Those looking to buy a property by the water are not just investing in a home, they are investing in a lifestyle: from the views, wildlife and relaxing environment waterfront living provides to the potential for water pursuits. This is according to Linda Erasmus, CEO of Fine & Country Sub-Saharan Africa. “Whether buyers invest in a city flat with water or sea views, a country property overlooking a lake or holiday homes with unbeatable sea views, it’s the lifestyle factors and the investment potential that they find appealing,” she says. Fine & Country’s specialists in waterside living: Nicola Townsend, property consultant at Fine & Country V&A Waterfront; and Ryno and Hein Brand, property consultants at Fine & Country Helderberg work with a range of buyers and sellers of waterside homes and agree that the appeal and value of waterside properties lies in the quality of the views, the lifestyle and investment potential. 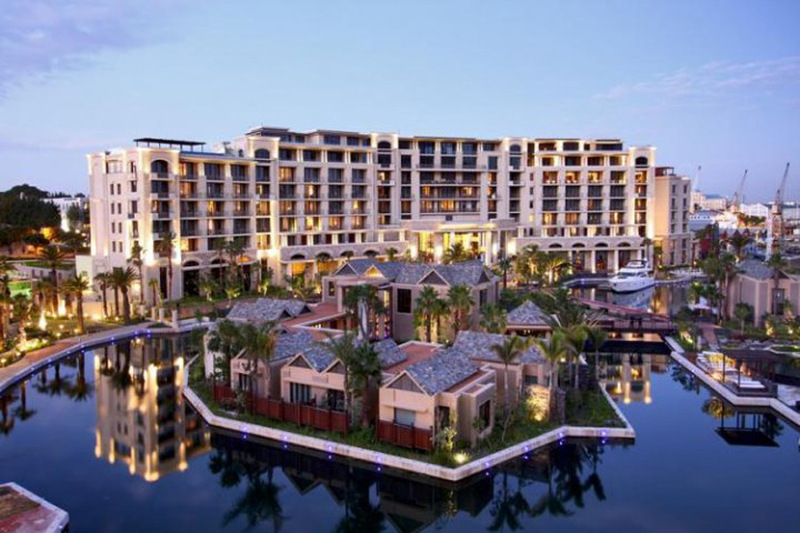 For the Brands who are situated in Somerset West and operate in the Strand, Somerset West and Gordon’s Bay areas, it all comes down the age-old adage of location, location, location when it comes to the main factor that makes waterside homes in their areas of operation a good investment. “Proximity to the actual beach or seaside area is important, especially in terms of accessibility with regards to parking or being within walking distance. Other important factors that influence the investment potential of waterside homes include unobstructed views as well as the quality of finishes. 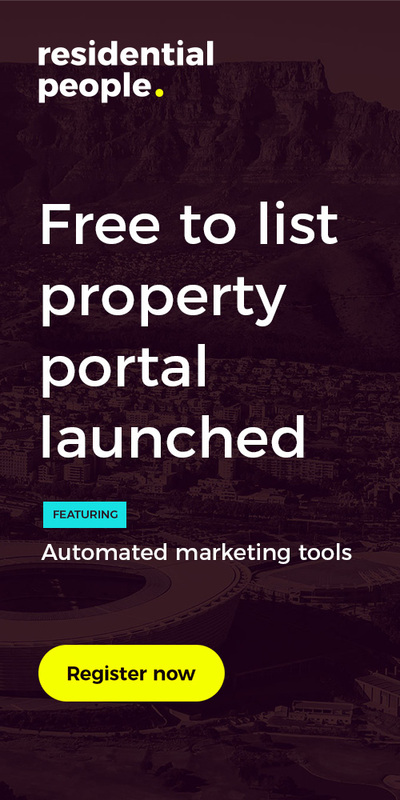 If the property is situated in an apartment block, the views, security, parking, size of the property in relation to the price, as well as the complex rules and level of maintenance play an important role,” they say. Buyers looking for waterside homes along the Atlantic Seaboard have a choice of freehold homes and sectional title apartments and townhouses. 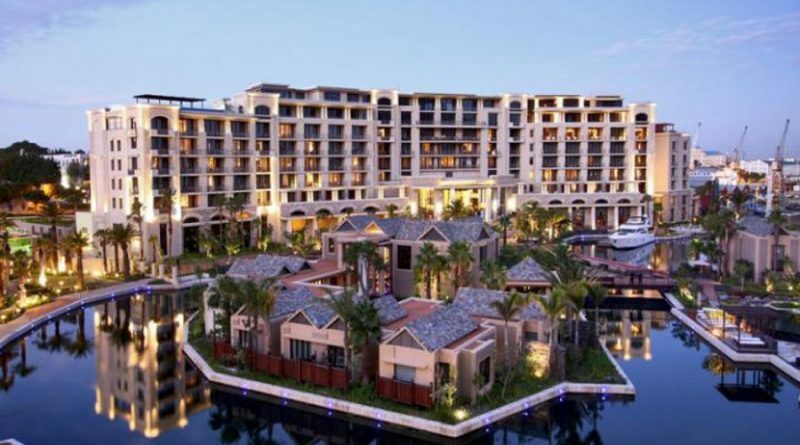 Townsend says that prices in Bantry Bay, for example, range from R17million for a three – four-bedroom townhouse, while freehold homes in the area range from around R10million to R75 million. Homes within the Strand and Gordon’s Bay area’s range in price from R2million to R5million plus, all depending on the property’s location and proximity to the beach as well as the size of the property and the home under roof, security, maintenance thereof and the like. “Buyers in the Somerset West, Strand and Gordon’s Bay area’s tend to be established individuals, not first-time buyers, who are typically between 38 and 55 years of age,” say the Brands. No matter where the waterside property is situated, security and proximity to amenities are two key factors that waterside buyers place importance on, aside from views and investment potential. “Security is very important along the Atlantic Seaboard which is why gated estates are very popular. Parking off street in a secure area is also a big influencing factor among buyers,” says Townsend. Aside from providing their residents with a great lifestyle offering and spectacular views, waterside homes tend to hold their value and continue to provide good investment potential.